The 2019 Dance to Fight Cancer is Saturday, May 18th from 11:30am to 3:30pm. Find out more info about the benefit and the Heather Moore Foundation. We are now accepting registrations for our summer workshops and intensives. Sharpen and improve your dance skills for the upcoming year! & Saturday from 9:00am - 9:30am with Sara. 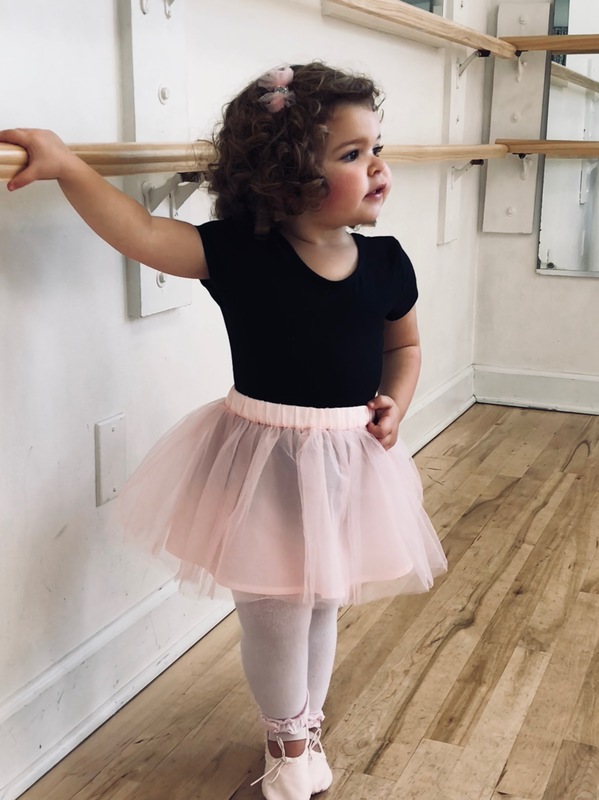 Join us in this playful class as we engage our youngest students (age 2) to develop their motor skills, learn to follow direction and exercise their body and mind with the whimsy of song and dance. The cost of Music and Movement session is $40.00 (plus $3.00 processing). Please use the button below to open the registration form. Payment is required at the time of registration. To enhance our students self esteem and physical well being by surrounding them with a creative and positive environment. With dance as our platform we help students develop self-discipline and character along with the technical aspects of dance.